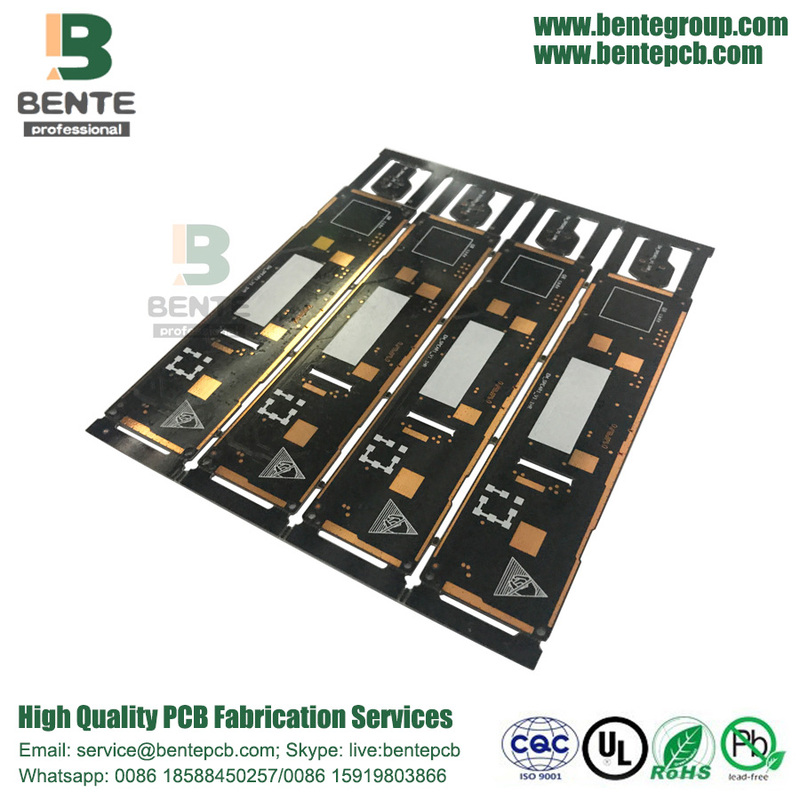 Making Circuit Boards, Small Circuit Board, PCB Board Printing. 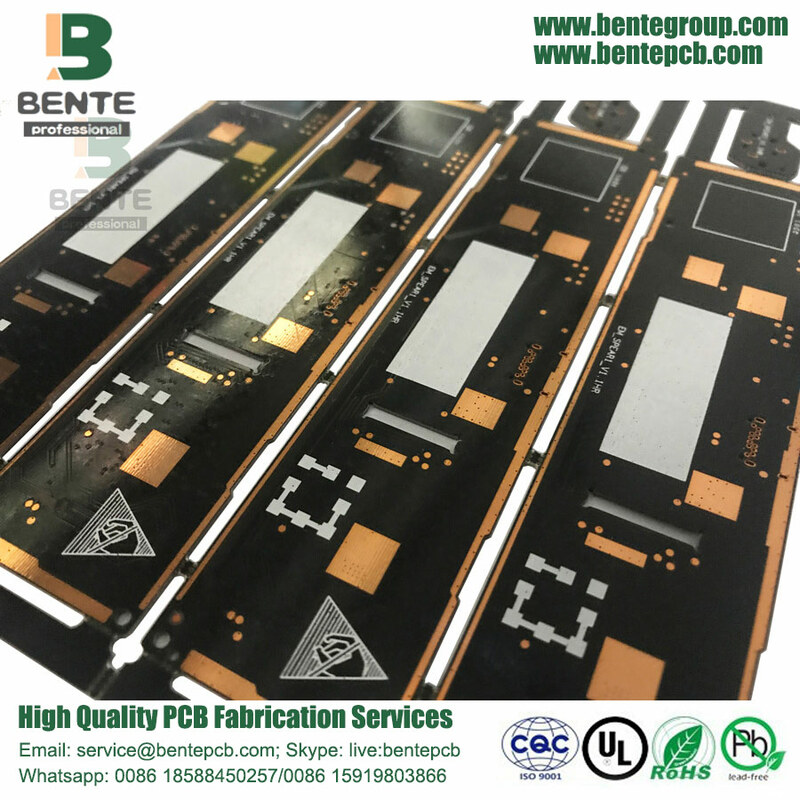 2 Layers ENIG 3u Quickturn PCB can be used in Industrial Controller, Features is Thick Gold and Two Together, Finished Copper is 1oz. As a multi-functional and high-performance assembly technology that facilitates the wearing of electronic devices, embedded technology plays an active role in reducing the interconnect path between components and reducing transmission losses. Looking for ideal Quickturn PCB Online Quote Manufacturer & supplier ? We have a wide selection at great prices to help you get creative. All the Quickturn PCB Industrial Controller are quality guaranteed. 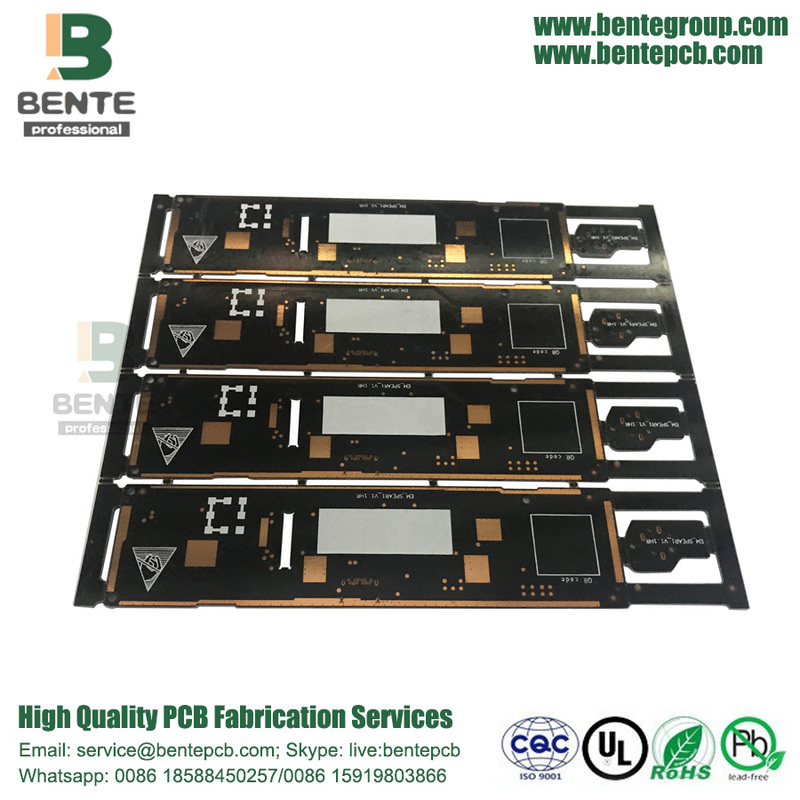 We are China Origin Factory of 1oz Quickturn PCB Industrial Controller. If you have any question, please feel free to contact us.